To surround yourself with the right people is known to be a factor for success. This is very much applicable in the medtech industry, where a fruitful collaboration between an OEM and a contract manufacturer is key when producing a new medtech device. There are a lot of things to consider when choosing the right contract manufacturer. In this article, I will share some key aspects that a contract manufacturer needs to live up to. As an orthopaedic OEM you constantly strive towards saving time and money, and at the same time be unique on the market by offering something that your competitors don’t. In order to be competitive, you must add value to your products to improve their performance and significance. Alongside producing high value products, it is also in your interest to get the products to market quickly and to meet regulatory requirements. 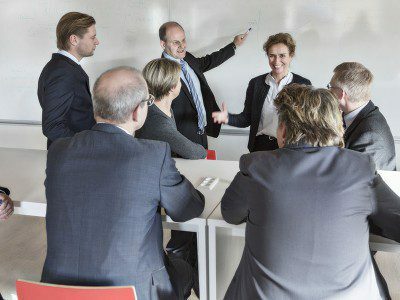 Obviously, you as an OEM have many aspects to consider when choosing a contract manufacturer to collaborate with. Depending on the extent of the project, you can save up to one-third of the total production costs by involving the right contract manufacturer as early as possible in the development process. To be able to deliver the products quickly to market, to reduce overall costs and to maximise product quality, the best solution is to build long-term relationships with highly qualified partners. A prerequisite for a close relationship in the medtech industry is to have an open dialogue and to invite your partners to share their knowledge and expertise through all phases of the process. When the contract manufacturer is involved in your concept and design stages, it increases your chances to develop an impeccable design and production process that will result in a product that meets the customers’ requirements. When you are looking for a contract-manufacturing partner, it is important to evaluate how the contract manufacturer will assist you in the entire process, from idea to production and delivery. It should be in the contract manufacturer’s interest to fully engage in all development stages and contribute with experience and extensive knowledge in producing medical devices. All medical device projects are driven by economic goals, which are best attained when you and your contract manufacturer collaborate. An important function for the contract manufacturer is to comprehend the product users’ needs early in the design phase to be able to optimize the manufacturing process. Another important role for the contract manufacturer is to keep track of the latest trends and news; for example improved prototyping and injection moulding technologies, additive manufacturing and 3D printing capabilities and product delivery systems – all of which are evolving very quickly. Contract manufacturers are experts within these fields since they work with a variety of clients and project types across the medical device industry. 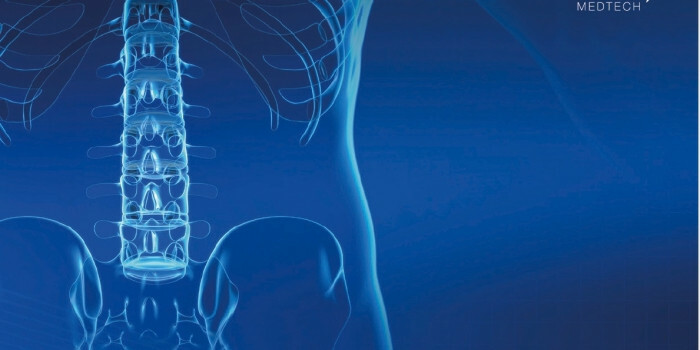 Minimal invasive surgery (MIS) is an increasing trend in spine surgery compared to traditional/open surgery. The Elos Retractor™ is an innovative instrument for minimally invasive surgical approach allowing safe, easy retraction by providing superior access to the intervertebral disc in anterior lumbar spine surgery. Its unique design allows secure retraction with slim retractor elements in a simple procedure, eliminating the need for large rigid blade retractors and table-mounted devices. 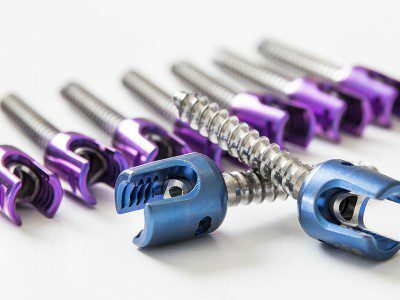 The instrument will be introduced to distributors within the spine market and is specially designed for use in anterior lumbar spine surgery. There was a great need for a new product that could simplify the operational technique in these types of operations. The product needed to be faster, safer and easier to use, compared to the other alternatives existing on the market. The cooperation was based on a close communication in the process of finding the perfect prototype. The cooperation did not only include the surgeon, but also other personnel that are present in the operating room, and in the preparatory phases of a surgery. Elos Medtech contributed with expertise in the development and manufacturing phase, and above all, assisted with knowledge concerning rules and regulations when producing and CE-marking a medical device. Since the production of Elos Retractor™ was not a collaboration with an OEM, but with a spinal surgeon at Sahlgrenska University Hospital, in Sweden, it shows that Elos Medtech has a great versatility as a contract manufacturer. 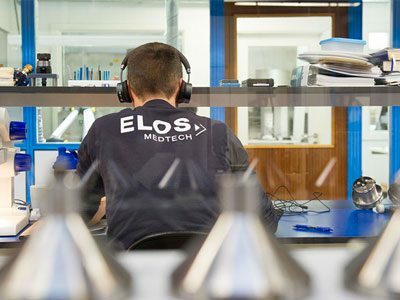 Elos Medtech does not only manufacture products in cooperation with OEMs, but also has the capacity of working directly with doctors and hospitals. The experiences and characteristics coming out of working closely with both doctors and hospitals are very beneficial to have when working with an OEM. Obviously, there are a lot of things to take into account when choosing the right contract manufacturer. I hope you enjoyed reading my article, where I covered some of the contract manufacturers’ most important qualities. If you have any questions, please contact me, or visit our website. You are also welcome to comment on the article in our social media channels.